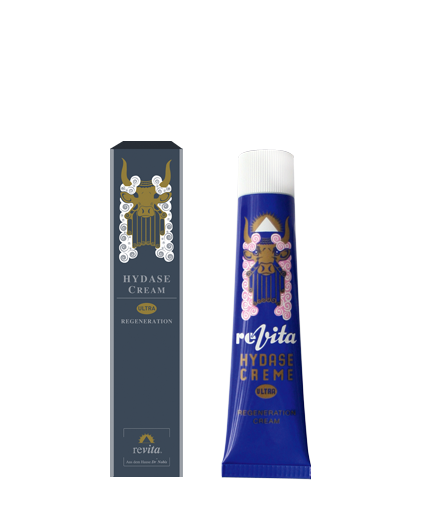 Specialized skin care line for the customer who has rosacea. 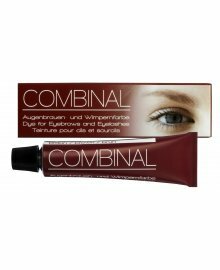 Developed here at Colorado Skin Care. 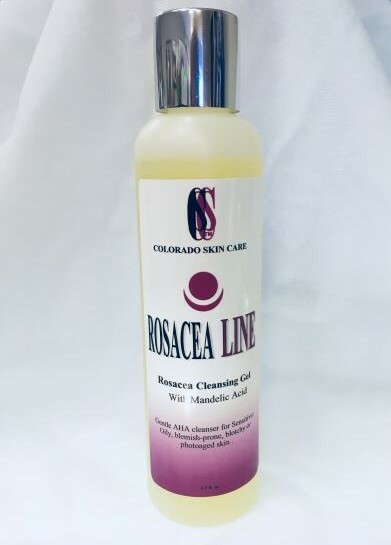 Colorado Skin Cares own Rosacea Cleansing Gel with Mandelic Acid, 6.7oz. Gentle AHA cleanser for sensitive: oily, blemish-prone, blotchy or photoaged skin. 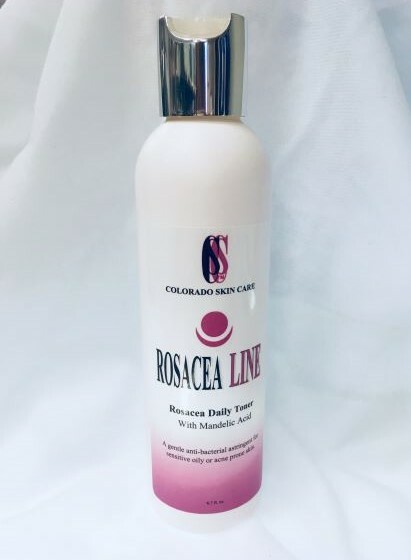 Colorado Skin Care's own Rosacea Daily Toner with Mandelic Acid, 6.7oz. A gentle anti-bacterial astringent for sensitive oily or acne prone skin. 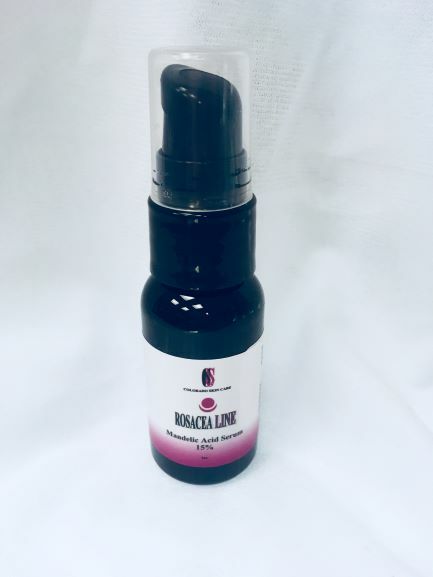 Colorado Skin Care's Rosacea Line Ocular Rosacea Wash 10% TTO, .5OZ. 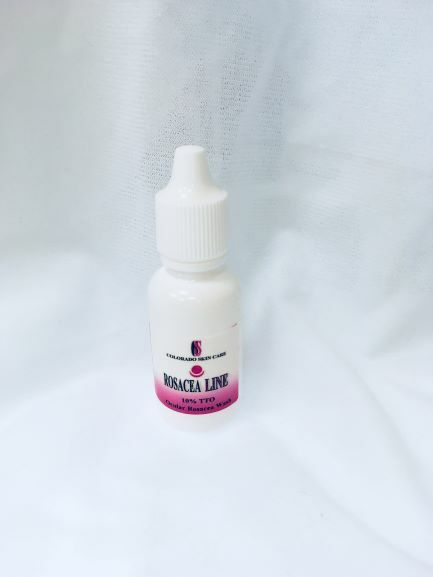 Colorado Skin Care's own Rosacea Lines Mandelic Acid Serum 15% 1oz.